Loving the new inspirations? They’re coming fast! Drop a comment and show your appreciation! 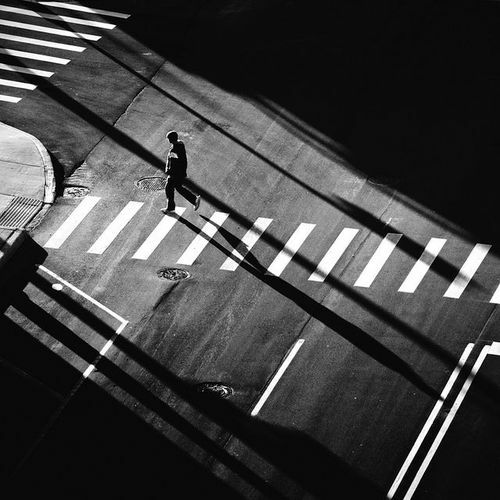 This entry was posted in Other, Photography and tagged Architecture, Art, Black and White, Exterior Design, Exteriors, Inspiration, Inspirational, Jon DeBoer, Opinions, Photography, Tumblr, Tumblr.com.